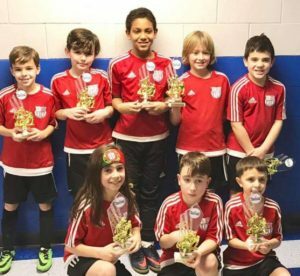 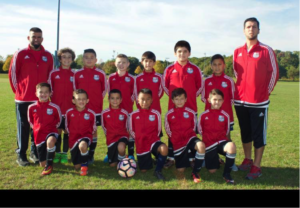 The EPYSA Dragons U12 Boys coached by Pericles Vieira represented Rhode Island at the 2016 New England Invitational Tournament. 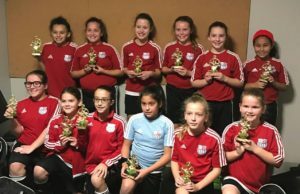 The tournament pits the 1st place teams from the highest U12 divisions in Maine, New Hampshire, Vermont and Rhode Island. 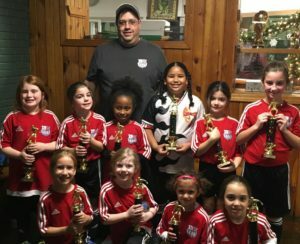 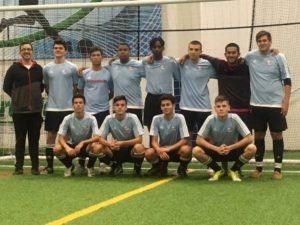 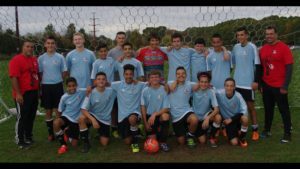 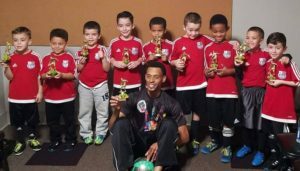 The EPYSA Dragons won the tournament and brought the first place title to Rhode Island. 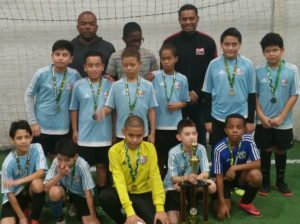 We look forward to continued success. 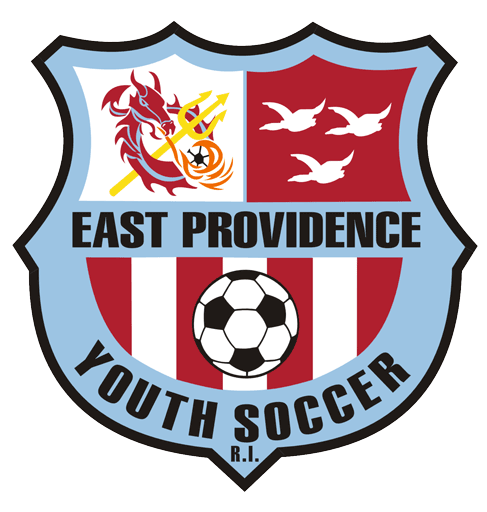 If you would like to learn more or volunteer visit our page at www.epyouthsoccer.org or like us on Facebook. 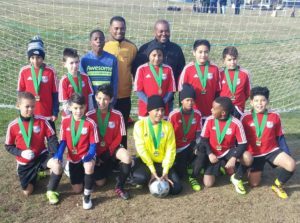 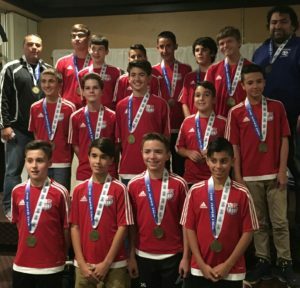 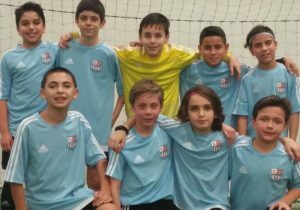 EPYSA Dragons U12 Boys coached by Pericles Vieira represented Rhode Island at the 2016 New England Invitational Tournament.